Learn to share your enthusiasm for birth while presenting evidence-based information in interactive childbirth classes. Join us as we demonstrate and discuss the appropriate use of both technology and touch in the classroom and in labor. Come to Texas to have some fun while learning to teach or updating your knowledge and skills. 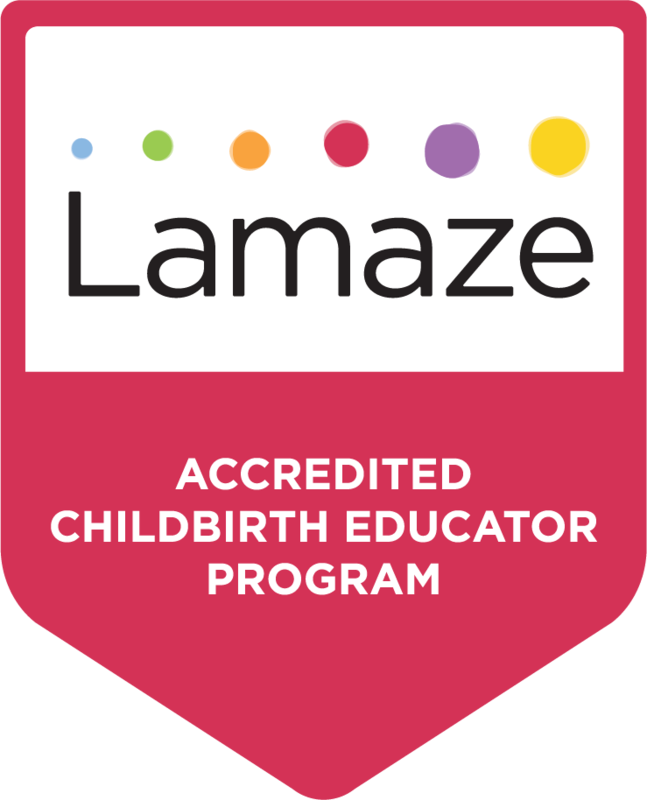 Debby Amis and Jeanne Green are the faculty for The Family Way Seminar and are co-authors of the Lamaze Toolkit, Prepared Childbirth – The Family Way, and Prepared Childbirth – The Educator’s Guide. Learn more about Debby, Jeanne, and The Family Way on our website at www.thefamilyway.com.